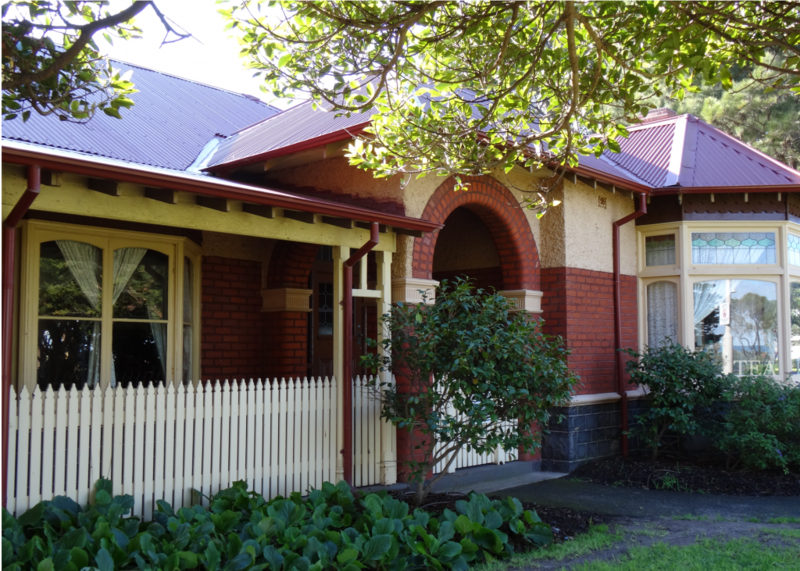 The Altona Homestead provides visitors of all ages the opportunity to take a step back to the time of our early settlers to the region of Altona. Located overlooking the tranquil Logan Reserve in close proximity to the Altona foreshore, the homestead is a unique and treasured part of Altona’s heritage. Enjoy themed displays held throughout the year and a delicious, traditional Devonshire Tea with homemade scones, jam and cream within the homestead courtyard and building on the first Sunday of the month from February to December.